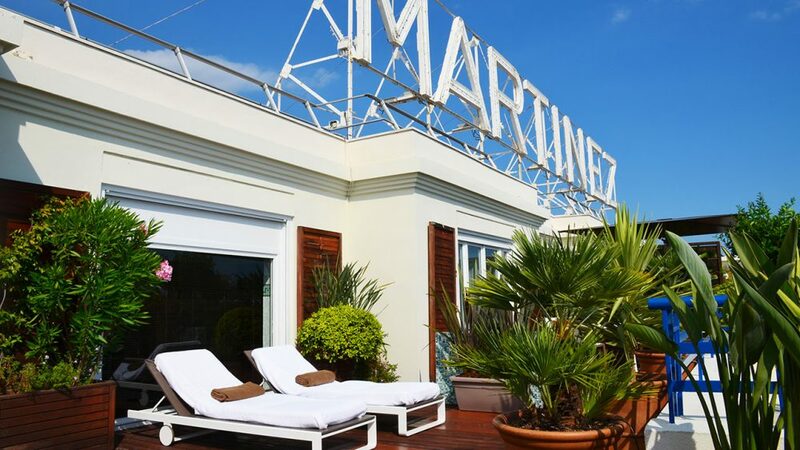 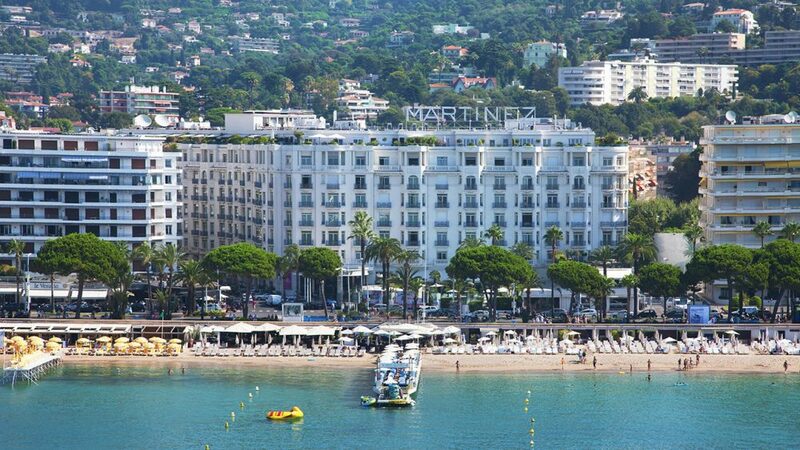 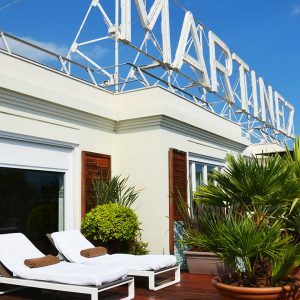 lifestyle /Travel Hotel Martinez, The Legendary 5 star hotel in Cannes Opened in the late 1920’s, the Hôtel Martinez embodies the carefree spirit of the French Riviera and the Mediterranean lifestyle. 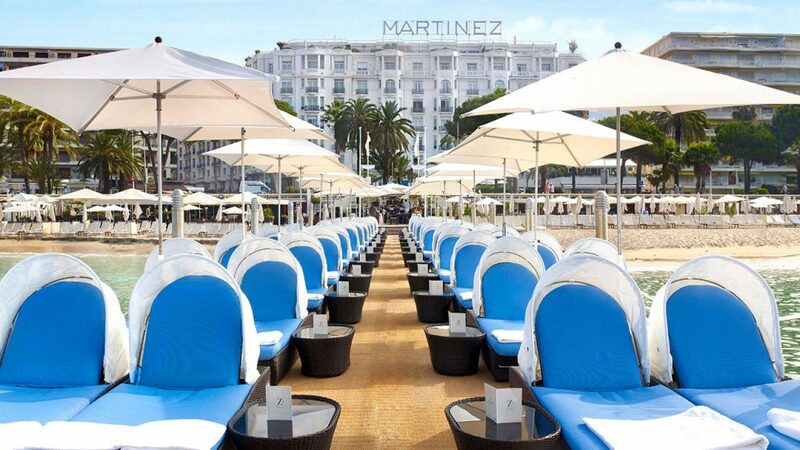 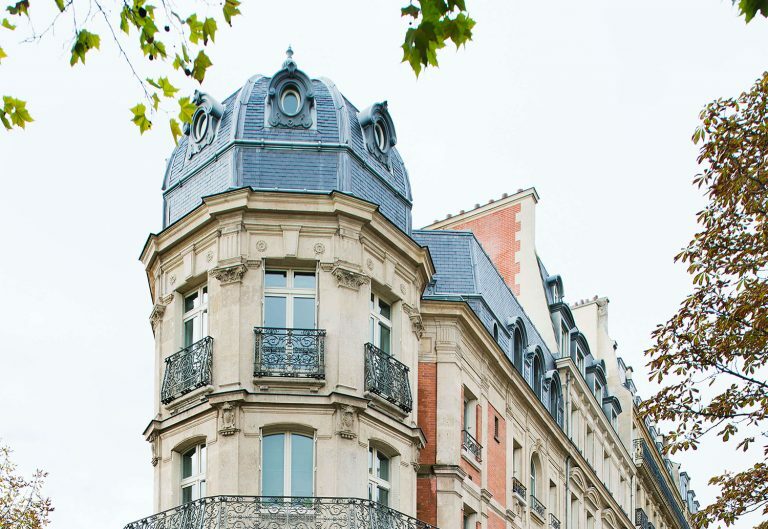 Known for its warm and friendly atmosphere filled with joie de vivre, it was and is the place to see and be seen on the Croisette. 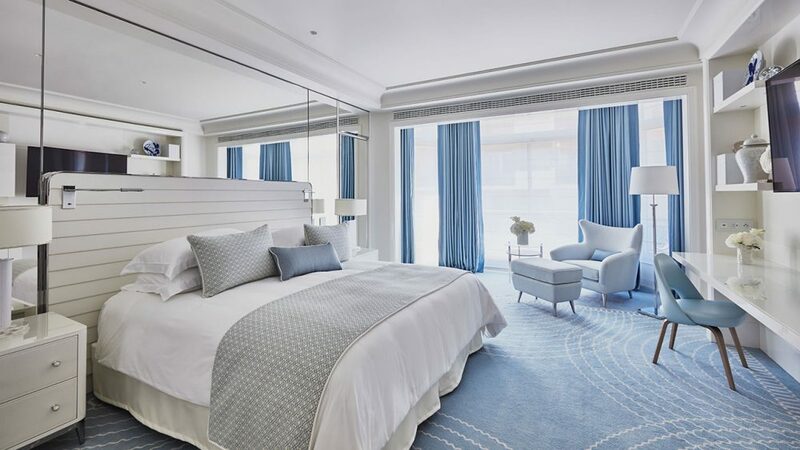 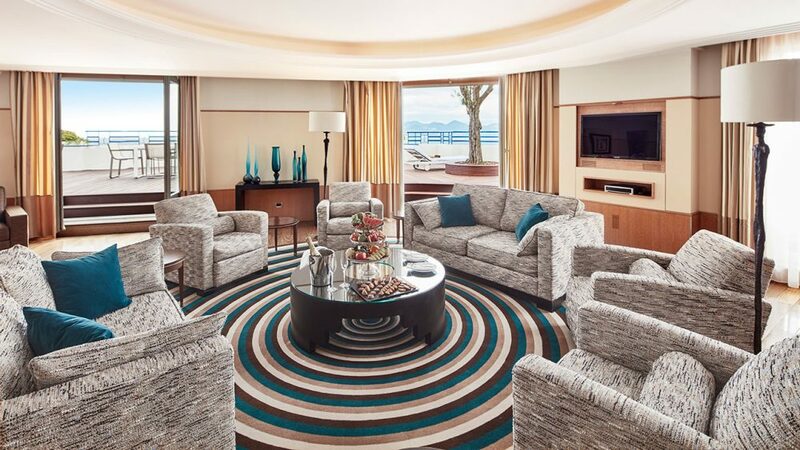 Inspired by the landmark’s Art Deco style paired with the colors of the Côte d’Azur, interior designer Pierre-Yves Rochon breathes a new life into this luxury hotel in Cannes. 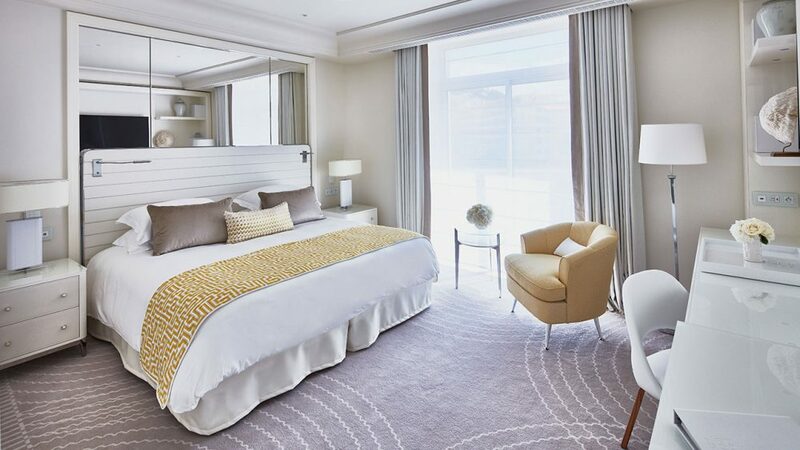 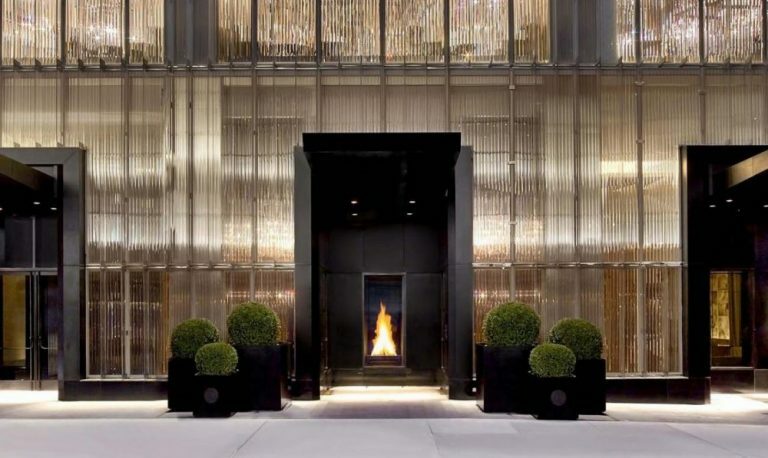 Art Deco and 1930’s flair meet contemporary design: in the 409 guestrooms and suites. 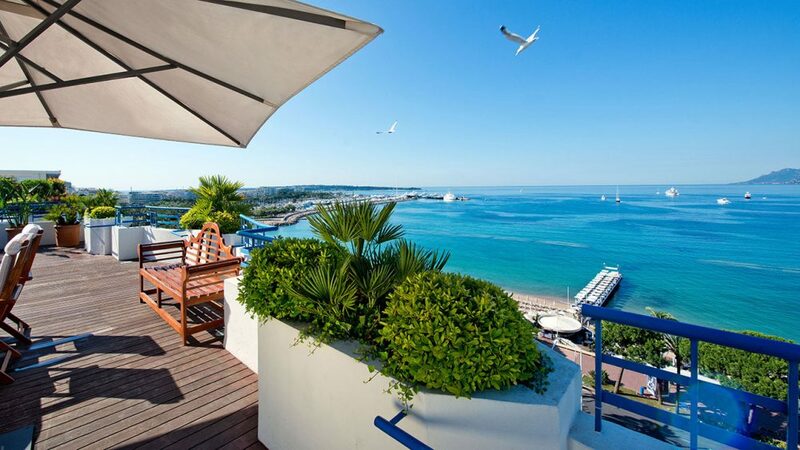 For the ultimate French Riviera experience, the most exclusive rooms and suites boast stunning views over the sea. 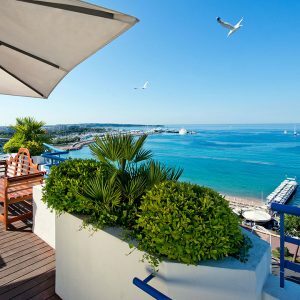 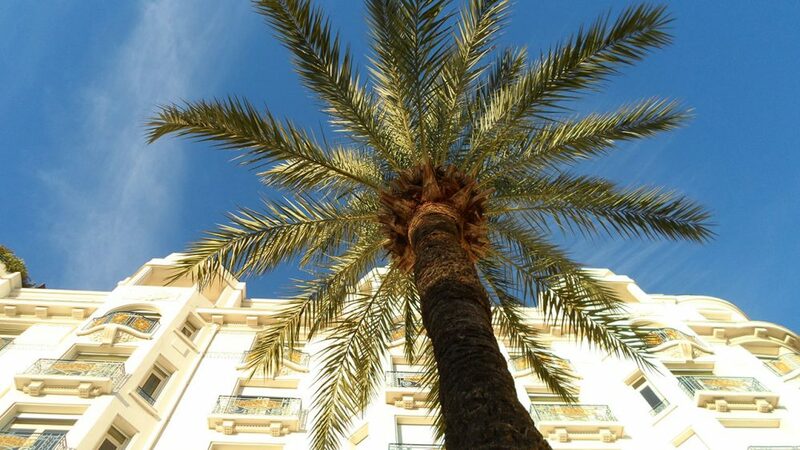 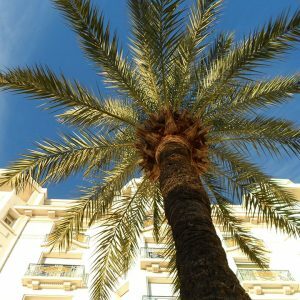 A Mediterranean oasis in Cannes: located on the famous Croisette and only a few minutes from the Palais des Festivals and its red carpet. 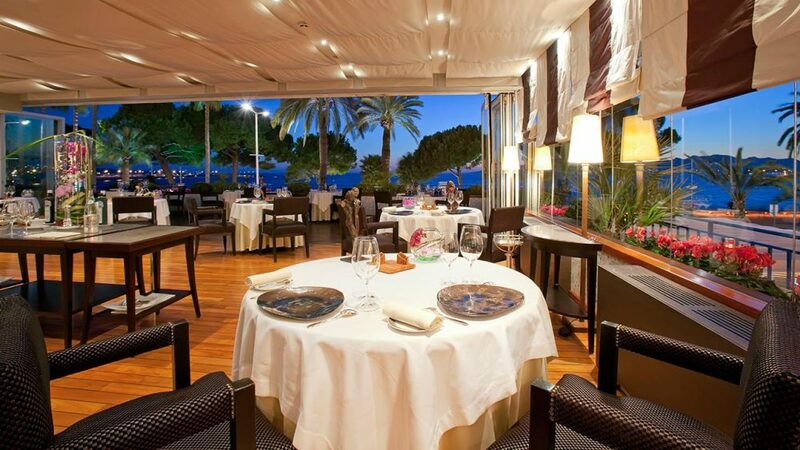 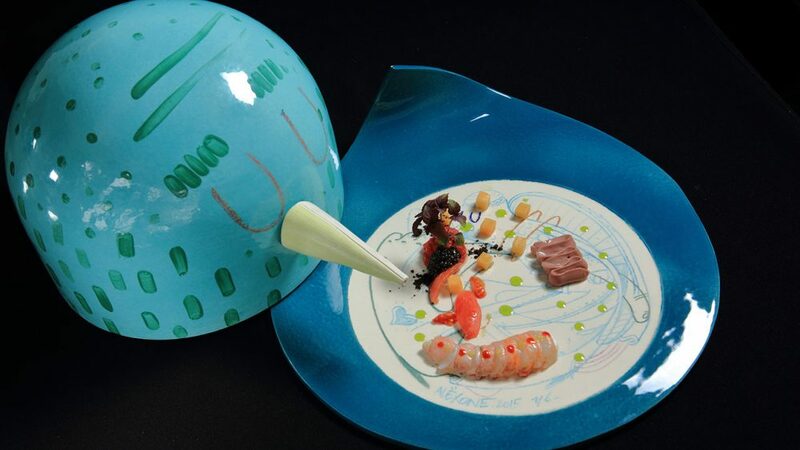 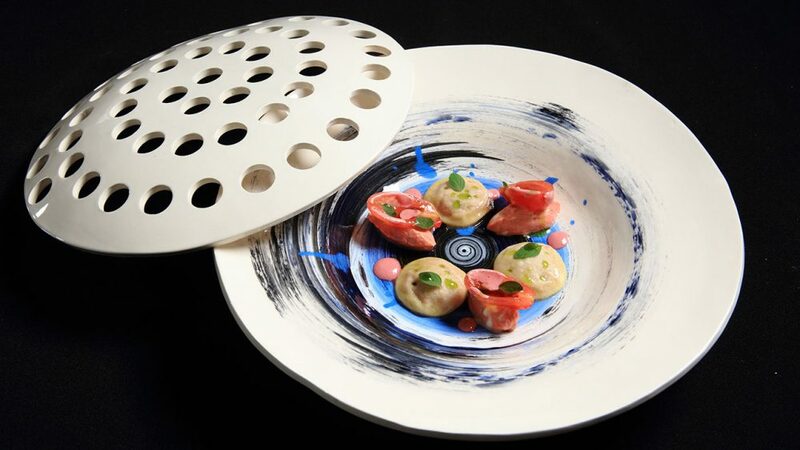 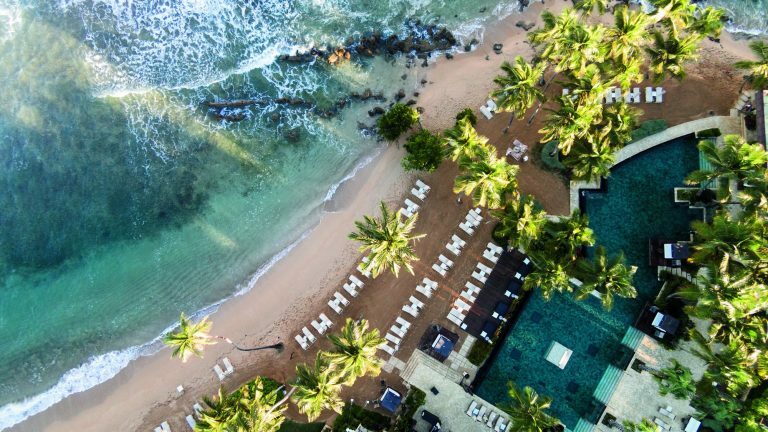 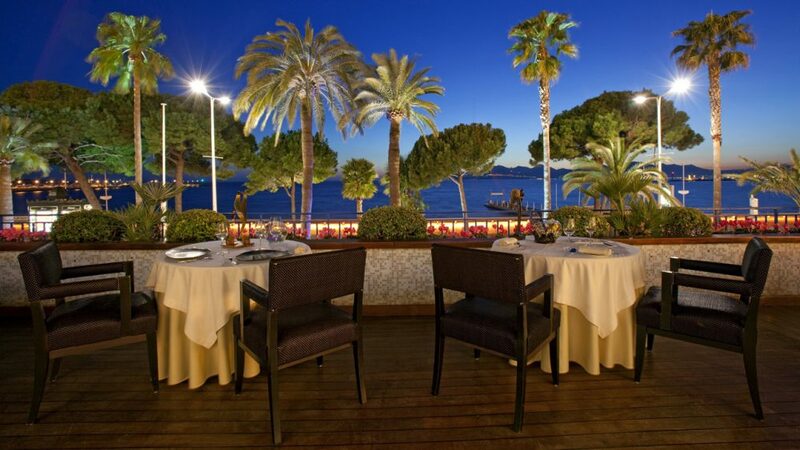 Gastronomic restaurant and local flavors: enjoy Chef Christian Sinicropi signature cuisine from our new Mediterranean restaurant to the new beautiful garden, the beach to the legendary bar and La Palme D’Or, the only 2-Michelin star restaurant in Cannes. 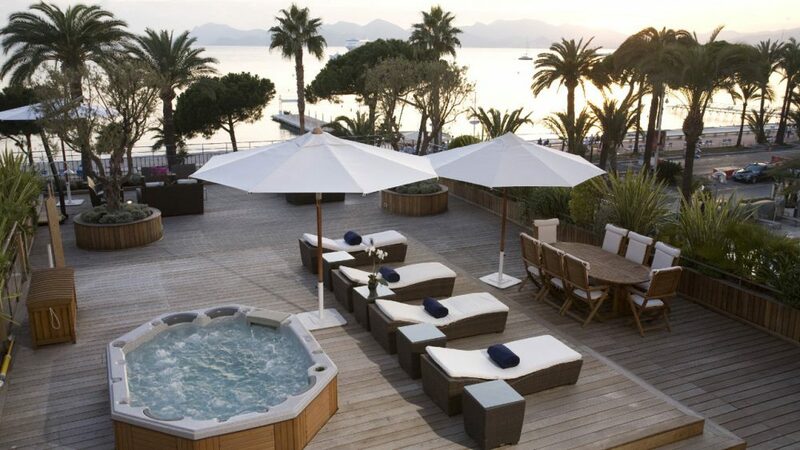 French Riviera simple pleasures: Private beach, Spa, Fitness Center, Kid’s Club. 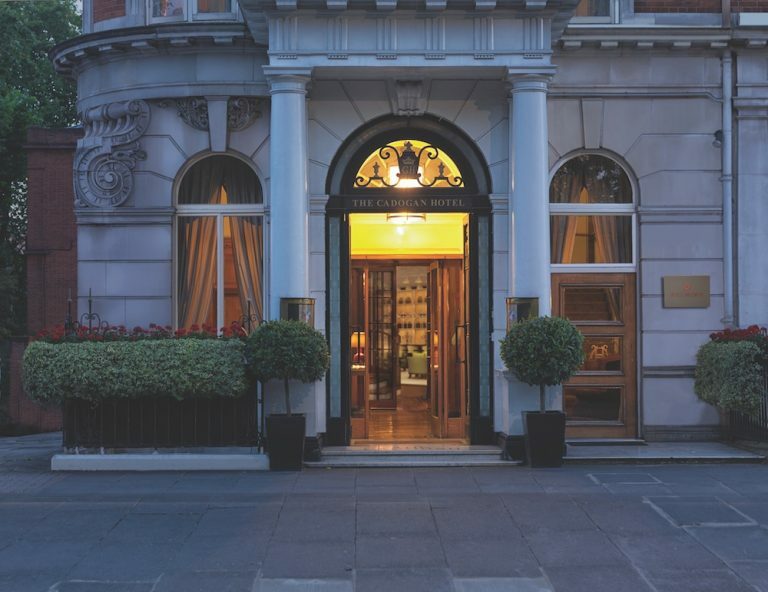 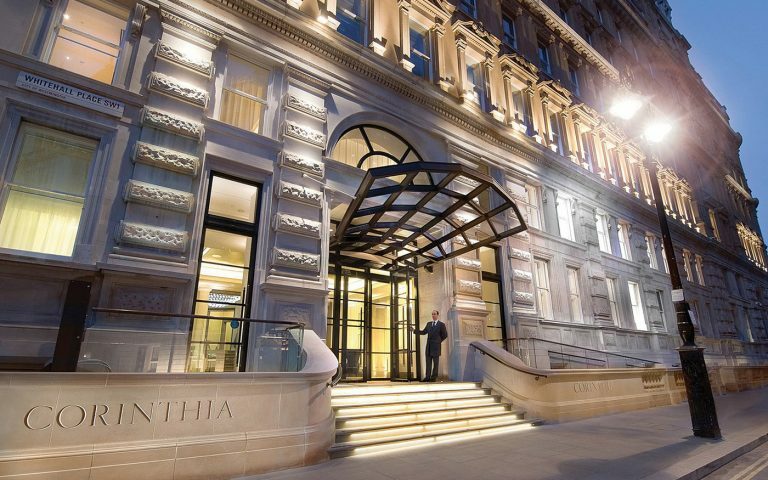 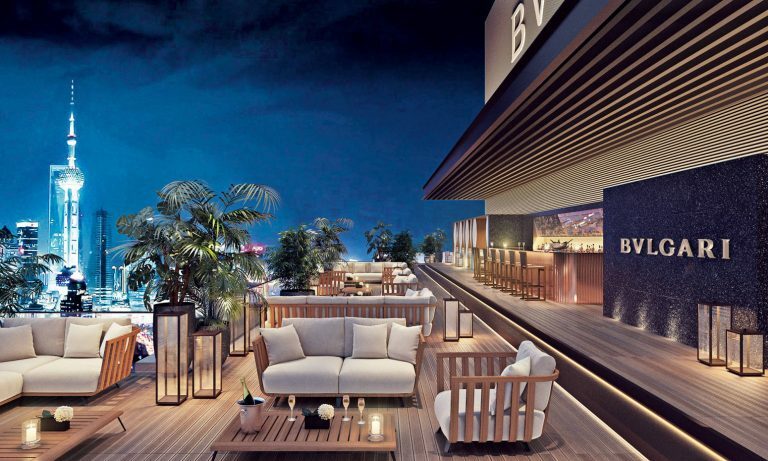 Inspiring meetings & memorable events: 15 flexible meeting rooms offering 2500sqm of space for your conferences, cocktails, weddings, celebrations, and more. 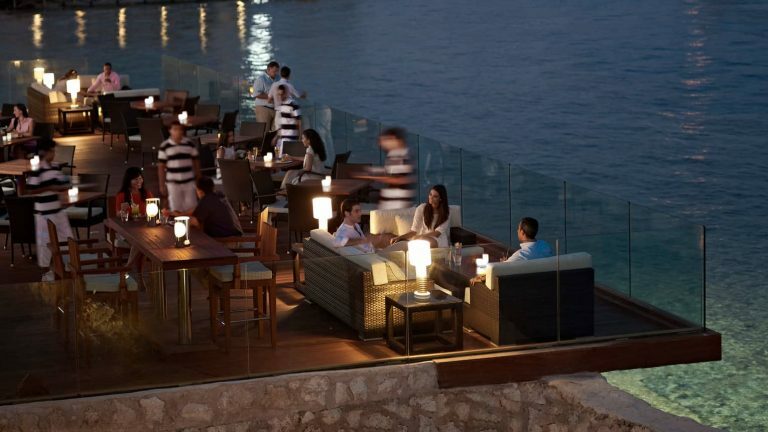 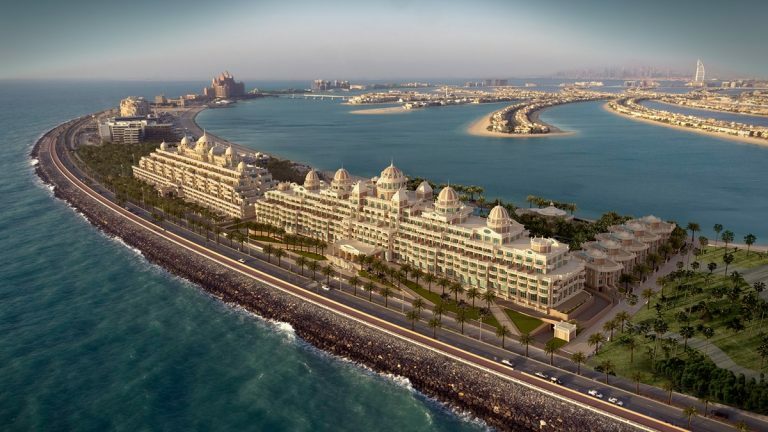 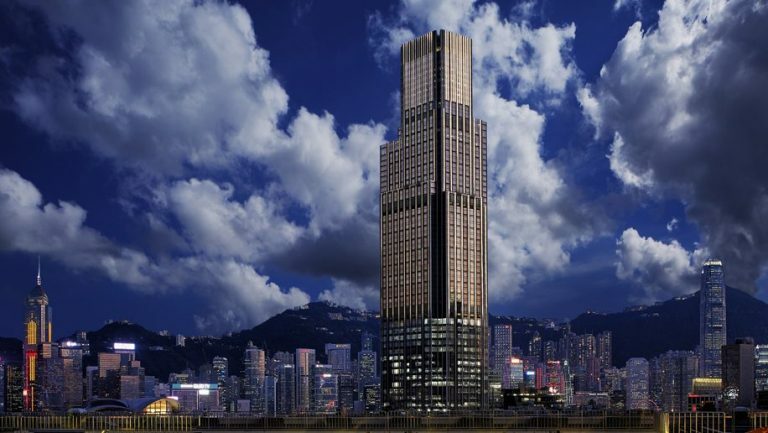 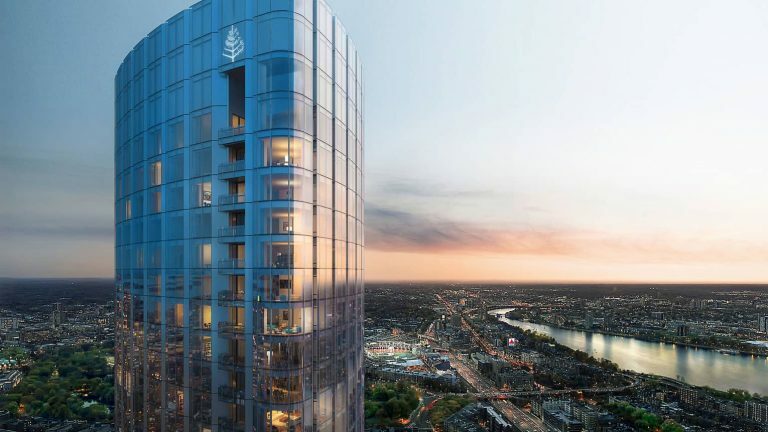 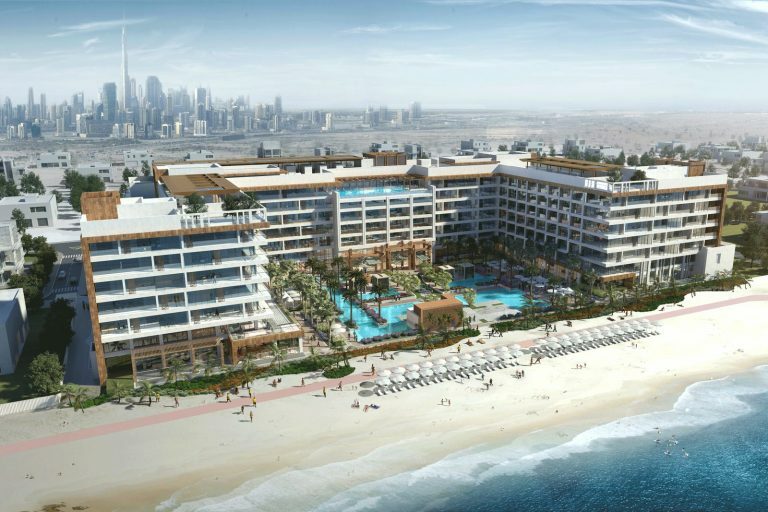 The first Mandarin Oriental resort in the Middle East, Mandarin Oriental Jumeira, Dubai, opened its doors in the first quarter of 2019.